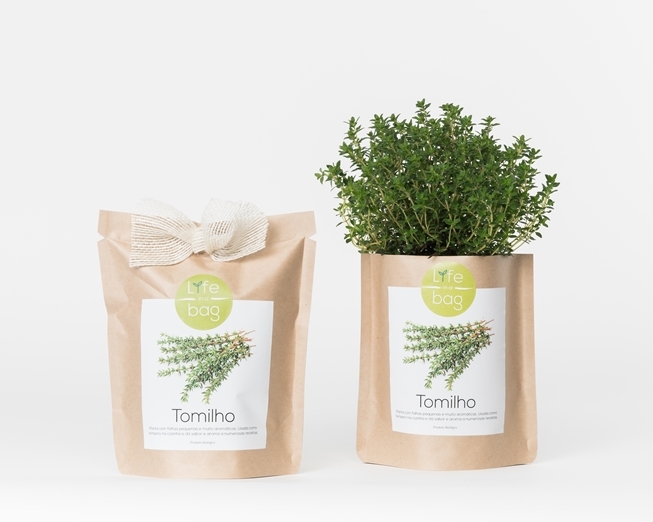 You can grow organic thyme in your home all year round! 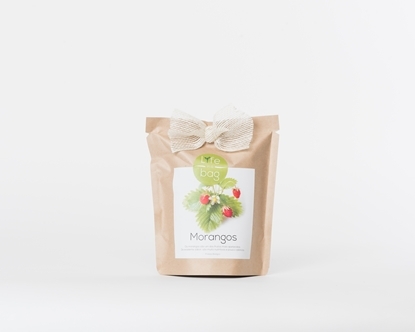 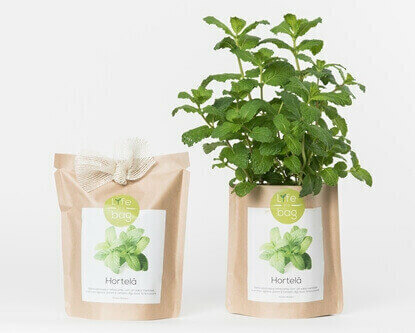 Just put the Grow Bag in a windowsill, add water and give it some love. 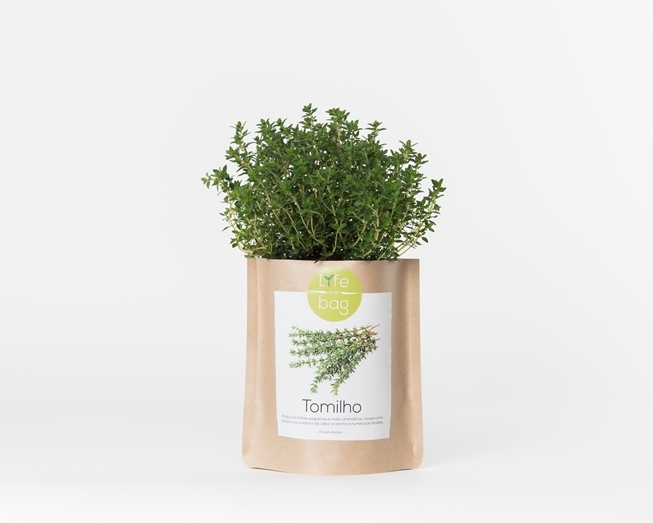 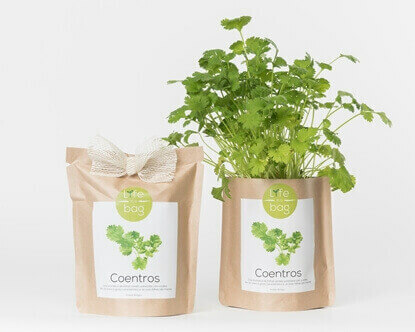 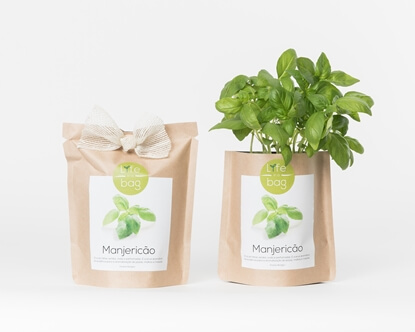 Thyme Grow Bag can be grown indoors all year long.